After losing her husband a little over 2 years ago, Donna has continued to display the ultimate example of how a woman should love her husband and her kids. During her husband’s poor health, Donna always stood by him taking care of his every need without ever complaining. She had to do almost everything for him and despite the circumstances, she always maintained a great attitude through it all. Even after losing her husband, Donna continues to faithfully volunteer in her church and still works full-time. She loves spending time with her daughters and grandkids as well! Her daughter Shellie says that during her life, she gave so much of herself to her husband and now she has the opportunity to have people give to her. Let’s see what we can do to Make her Monday! 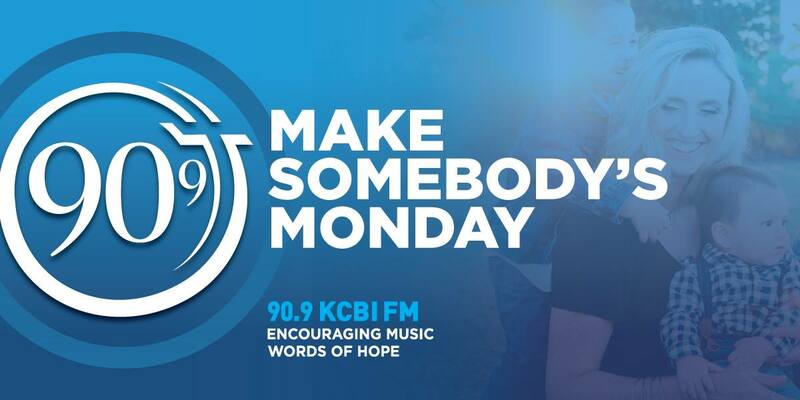 As we get to embark on the holiday season, we have decided to throw a special twist with Make Somebody’s Monday by turning it into Make Somebody’s Christmas! Each blindside blessing will receive a $1,000 gift card! This is your chance to for KCBI to partner with you to help someone in need and give them hope during this Christmas Season! If you’d like to share their story and nominate them for Make Somebody’s Christmas, click here!